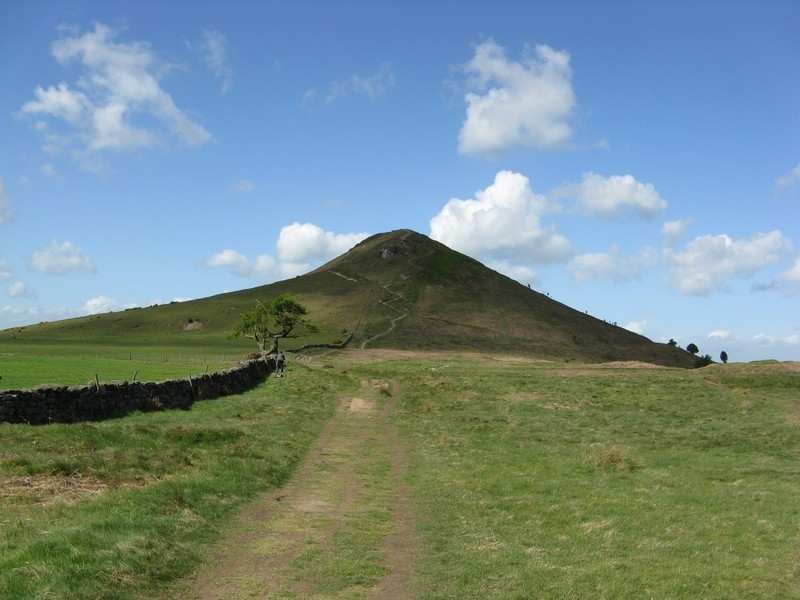 A self-guided walking holiday across England on an easier alternative to Wainwright's route. Accommodation, luggage transfer and custom holiday pack included. 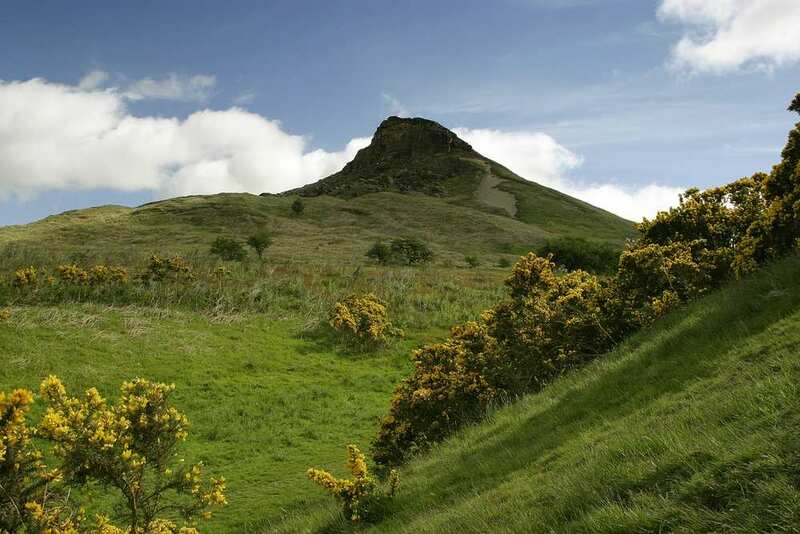 A self-guided walk from Arnside on the west coast to Saltburn-by-the-sea on the east coast. 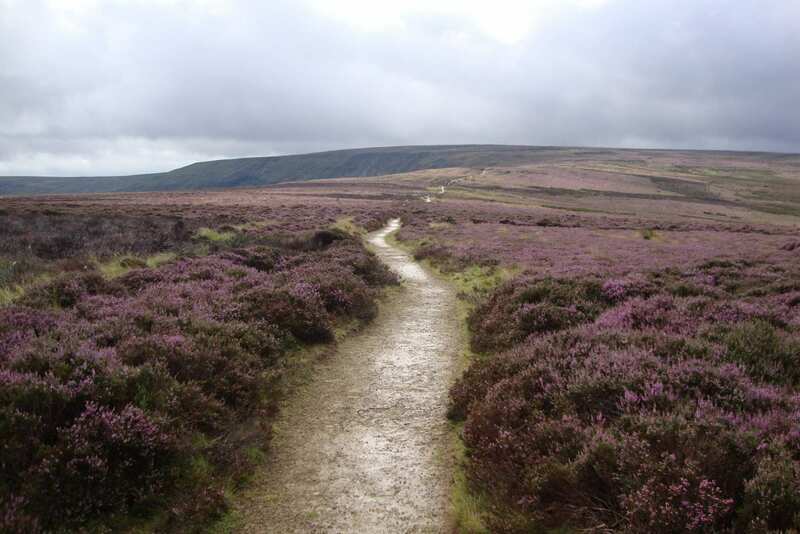 This holiday option explores all 132 miles of the Alternative Coast to Coast Walk, which bypasses the most challenging areas of terrain encountered during Wainwright’s iconic trail. 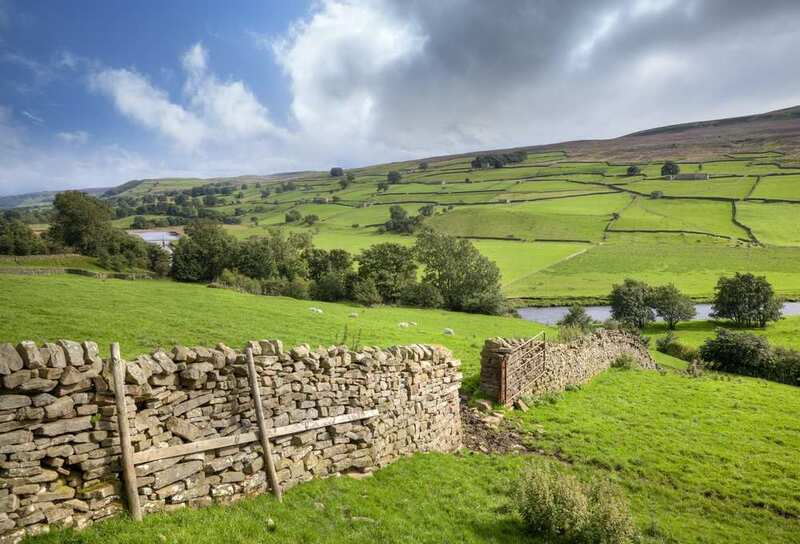 With plenty of gorgeous scenery, outstanding wildlife and insightful history to discover, this is an excellent walking trail with which to cross the breadth of Northern England from coast to coast. Crossing from the west coast to the east coast of Britain using a gentler alternative to Wainwright’s Coast to Coast walk. 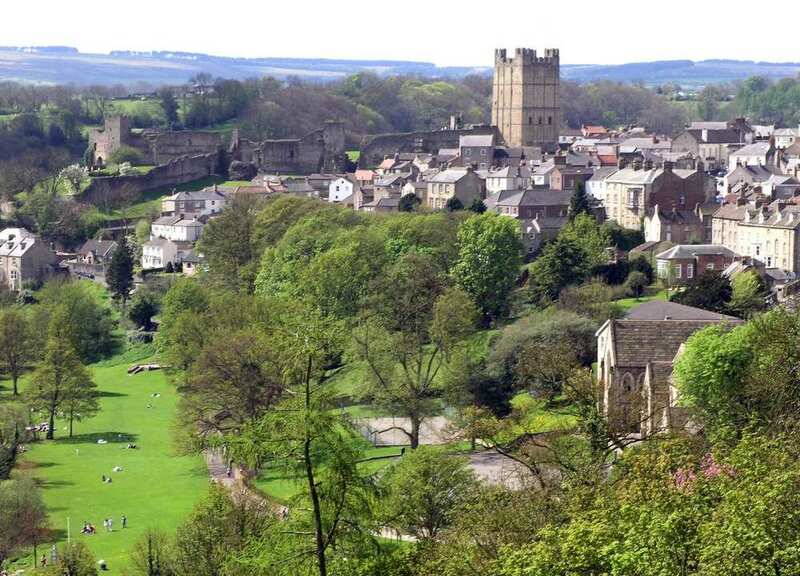 Visiting the lovely old towns and villages of Arnside, Ingleton and Richmond, among many others. 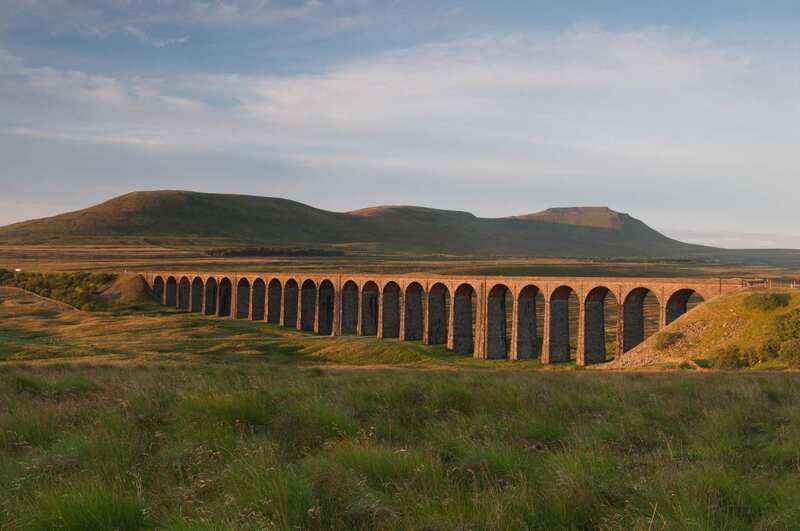 Admiring the impressive sights along the route, from the striking Ribblehead viaduct to the remote expanse of the North York Moors. Richmond is also a good choice, offering charming cobbled streets and market place, a Norman castle, unusual church, Georgian theatre and museums to explore. By Air - The most convenient major city and international airports are Leeds Bradford, Newcastle and Manchester. By Rail - There is a rail station at the start of the trail (Arnside) and also at the end of the trail (Saltburn). 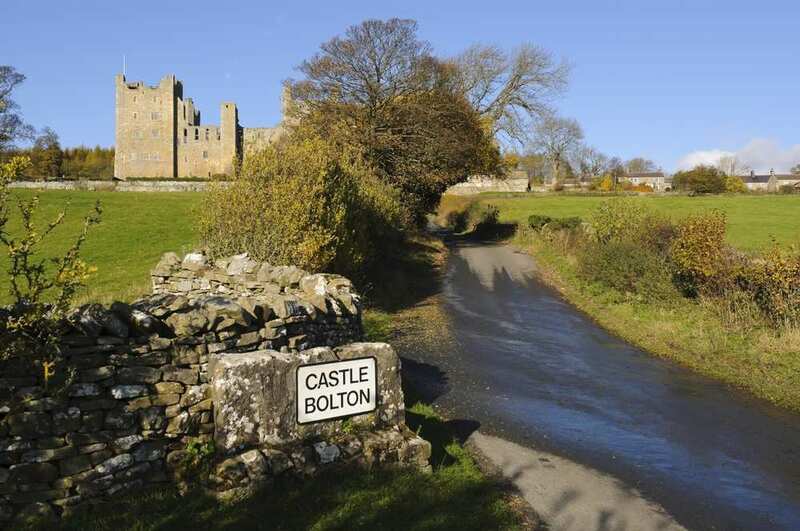 By Bus - Various bus services run to Arnside and from Saltburn-by-the-Sea. Return To The Start - The easiest way to return to the start of the trail, is to take the train from Saltburn to Arnside.